Our ministries and their various activities are fueled by the dedication of our many volunteer members who joyfully step up to the plate and offer their time and talents in service to our community. In a dynamic, growing community with an empowered membership, groups form organically and tackle many short-term projects or tasks to enrich our lives or enhance our facilities. 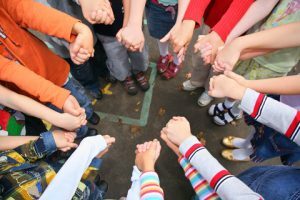 Our volunteer program is based on the truth that each of us has spiritual gifts or unique talents to offer one another, and that these gifts are woven together to create a vibrant and growing spiritual community. If you are interested in volunteering please send us a message below expressing your interest. Also, sign up for our newsletter to receive our email announcements and communications about various activities and opportunities. In addition to our many self-organizing, project oriented volunteer teams, we also maintain some formal, year-round programs fully staffed by volunteers. If you haven’t done so lately, please take a moment to thank them for their loving service. And if you have a passion to lead the charge in some other endeavor, or simply feel divinely inspired to serve in some capacity, don’t hesitate, we need you! If you’d like more information about getting involved and putting your talents and passions into action, please fill out this form. 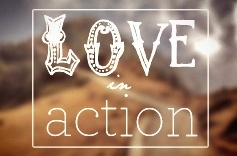 We’d love to visit with you and find out your area of interest and passion. Usher/Greeter: as the first Unity representative churchgoers often encounter, Greeters and Ushers become the face of Unity for many. Your welcoming smile can ensure visits begin amid Unity’s unconditional acceptance. Green Recycle Team: Join this dedicated team and decrease paper waste by sorting service folder for the reusable inserts. Office Angel: Contribute to the smooth flow our church office. Various tasks, depending on skills, could include filing, copying, computer input, preparing mailings, or other activities. Unity Spiritual Center of Greater Houston is a Covenant Congregation of Northwest Assistance Ministries (NAM). 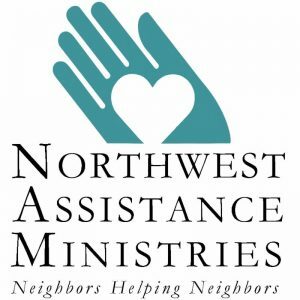 NAM is a nonprofit, community-based, multi-program social service agency that strives to supply basic human needs through neighbors helping neighbors. 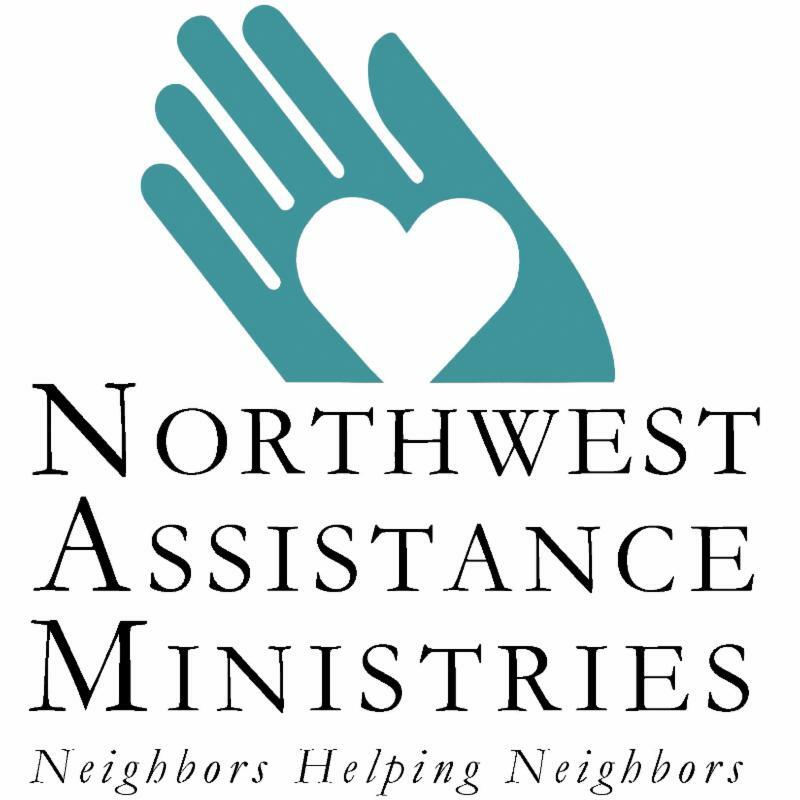 The Unity Spiritual Center of Greater Houston community helps make the holidays brighter for families in need by participating in the holiday program at Northwest Assistance Ministries. Each year, NAM receives requests from hundreds of families who are going through a difficult time and cannot afford gifts or a special meal. Through the generosity of our community, NAM has provided toys to nearly 2,500 children in just one year. Unity Spiritual Center of Greater Houston Collects Food for our local food pantry, Cypress Assistance Ministries. It is a not for profit 501(c3) organization that relies on donations of many kinds from our community. Without the support of this community, they could not provide the array of services they do for families in our area. Sunday Service at 10:15 a.m.